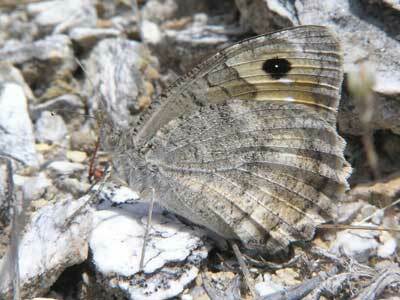 Only found on the Pletvah Massif in central FYROM. 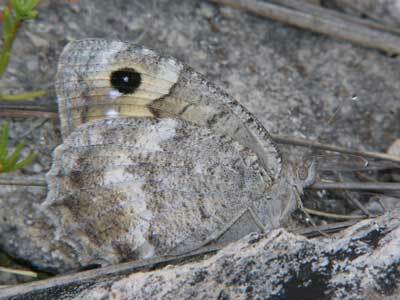 Identification & Similar species: No similar species fly in the very small range of this species. 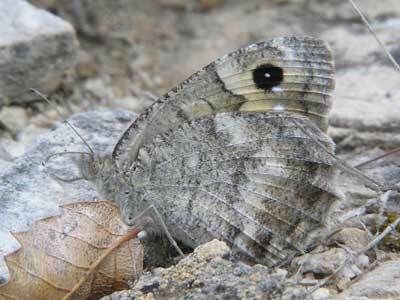 Distribution & Flight: Endemic to the Pletvar massif in central FYROM. Single brooded in July/ August. 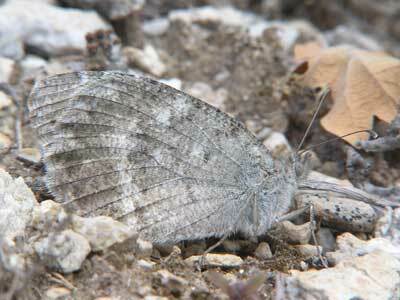 Habitat & Behaviour: It is a cool pale grey brown, the upperside bands being particularly noticeable. 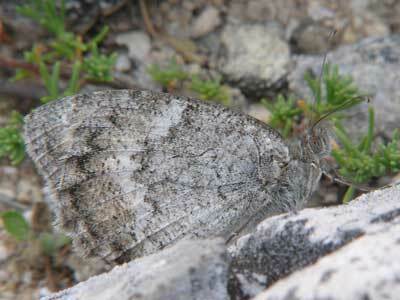 It is well adapted to the white limestone rocks over which it flies. 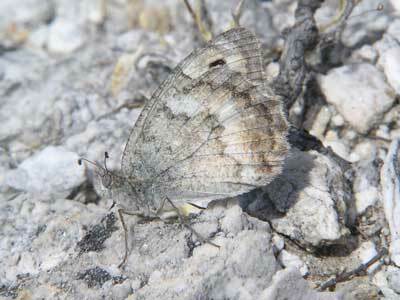 More grassy places are shunned where its pale colouration would make it an obvious target for predators. 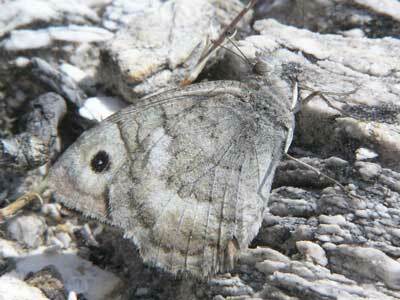 By contrast a butterfly at rest simply disappears when it settles on the white limestone - amazing. 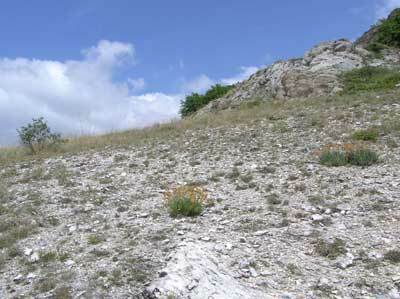 A very brief spell of sunshine brought this place alive with P. cingovskii. 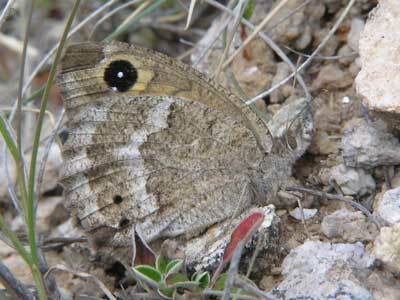 Mistaken identity: infact Satyrus ferula, the great sooty satyr. Thanks to the correspondent who spotted this error. Easily made so be careful!